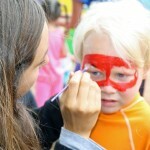 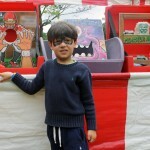 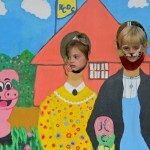 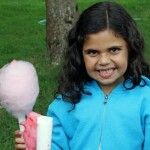 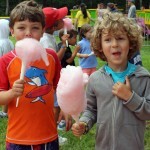 Most children get excited at the thought of a carnival because of the festive atmosphere and fun games. 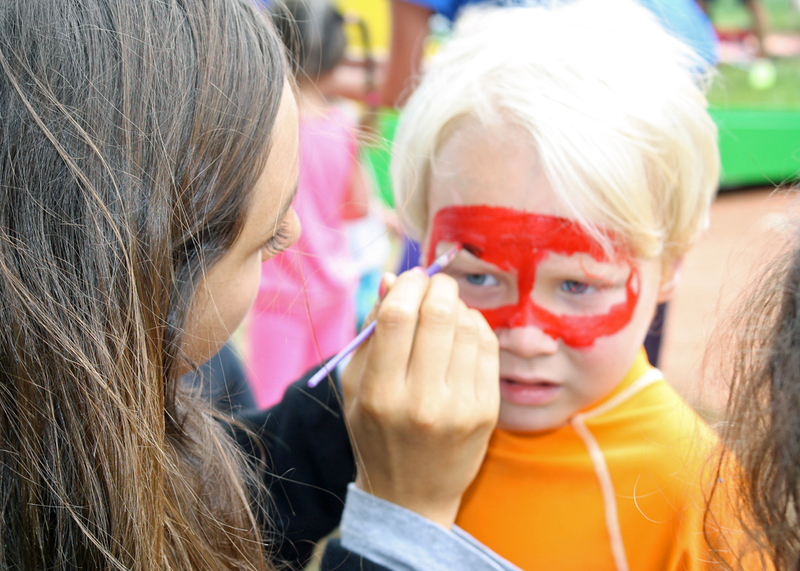 Here at camp, we created that magical allure by putting together our very own Carnival Day! 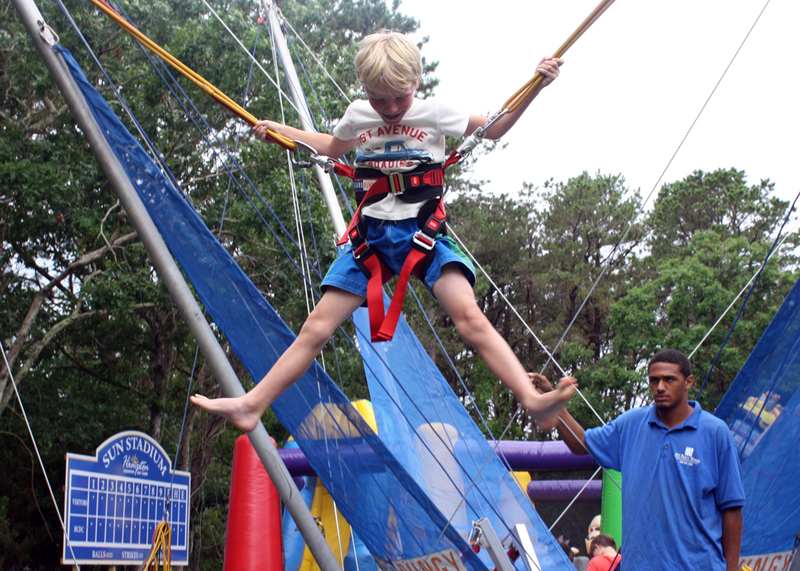 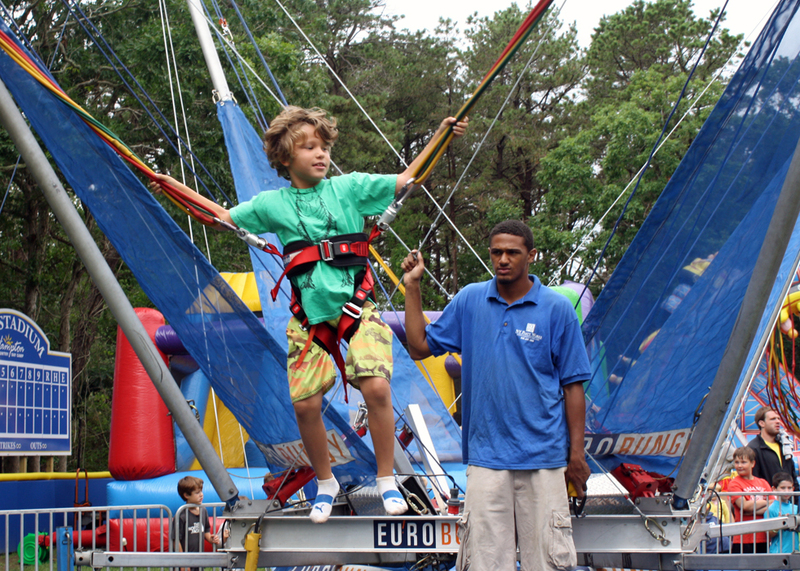 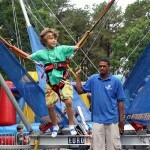 Complete with carnival games, rides and acrobats for our campers to enjoy! 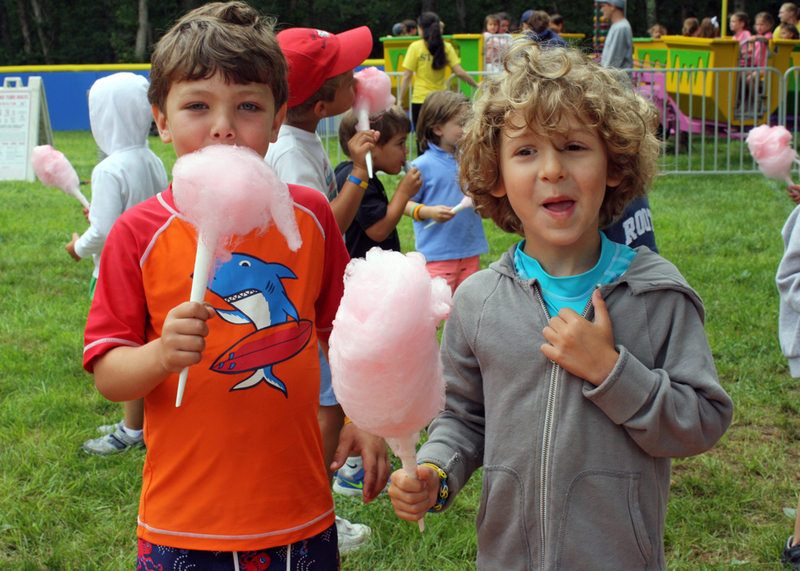 We couldn’t wait to let our campers go crazy – They’ve never experienced an outdoor carnival like this one! 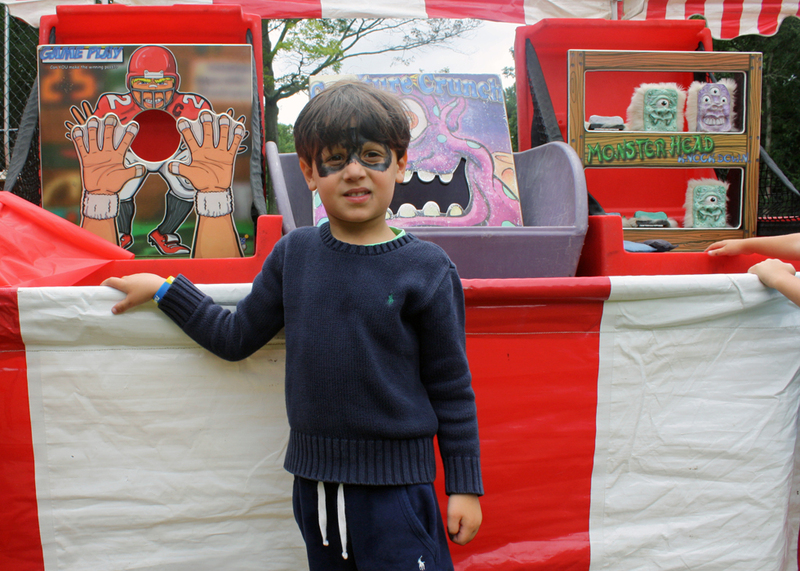 Our carnival featured so many activities offering non-stop friendly experiments, games, and a packed line-up of interactive activities. 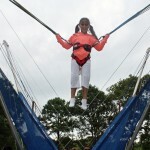 We enjoyed rides, traditional state fair foods, bunging jumping, trampolines, dunk tanks, inflatable bouncy house, bean bag toss, face painting and so much more!!! 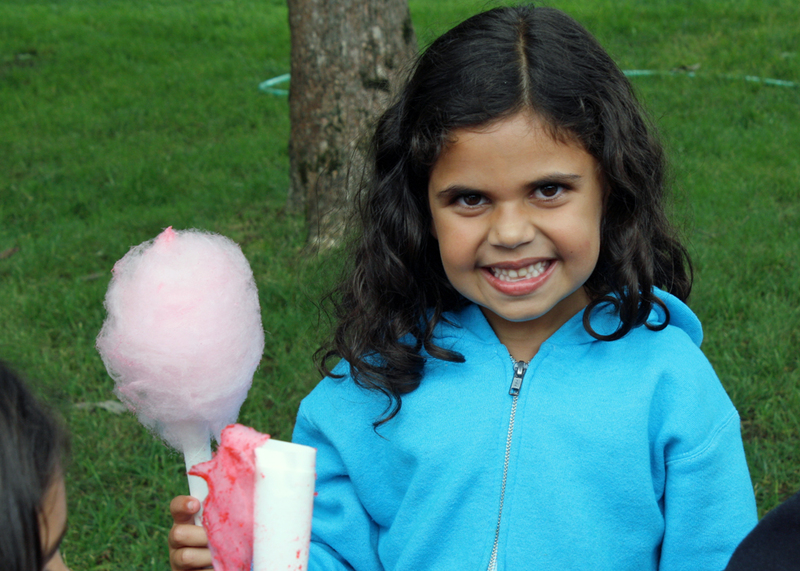 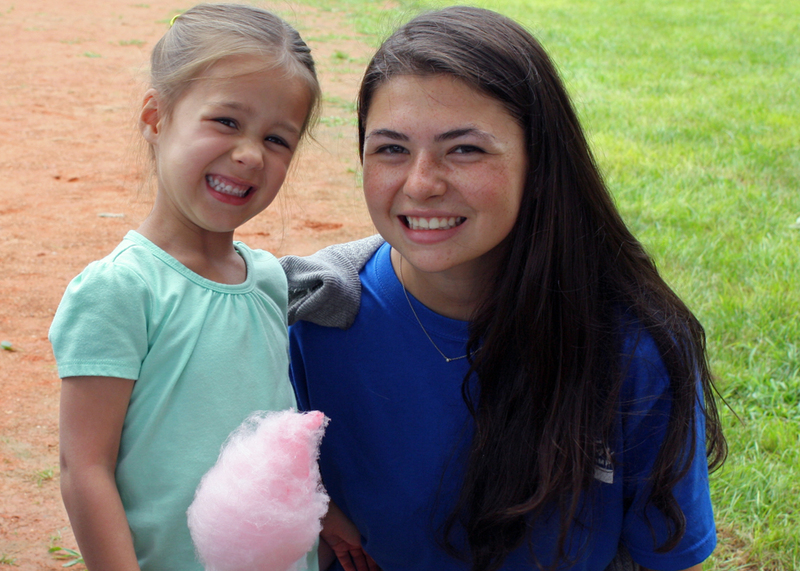 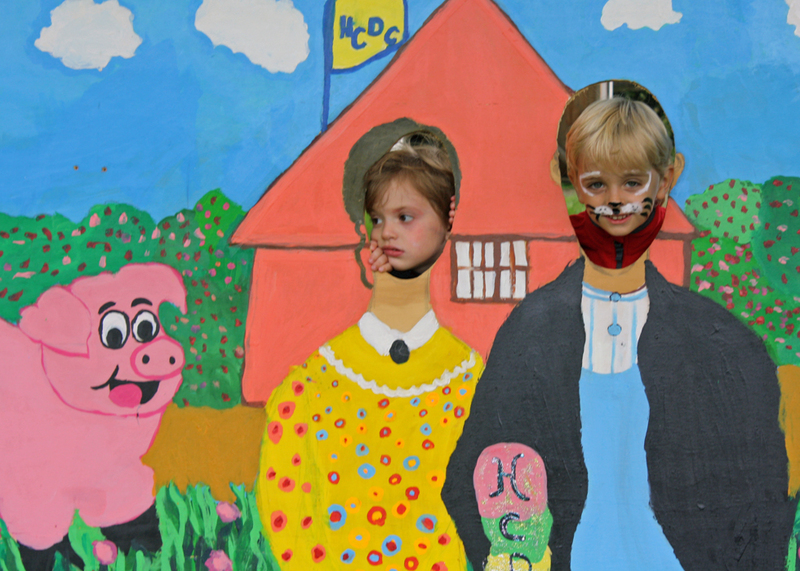 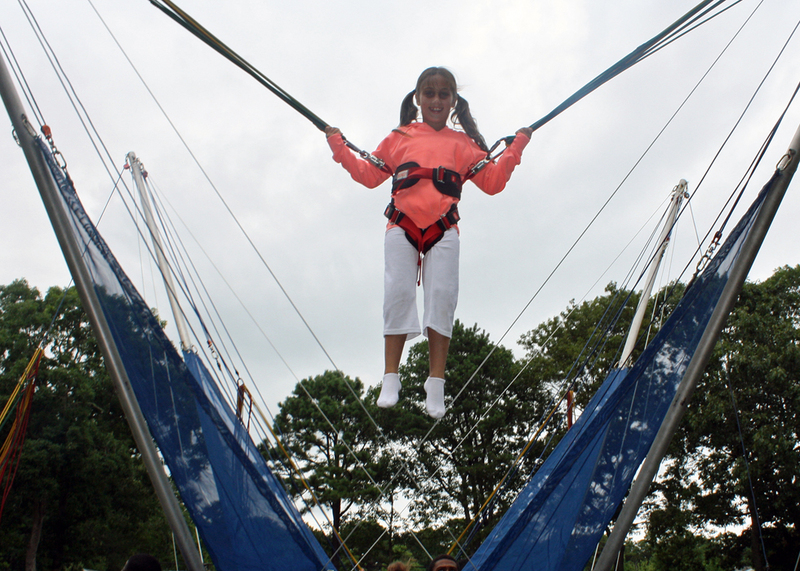 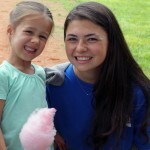 Carnival Day was filled with great fun for everyone here at Hampton Country Day Camp – See for yourself in the below video and pictures!